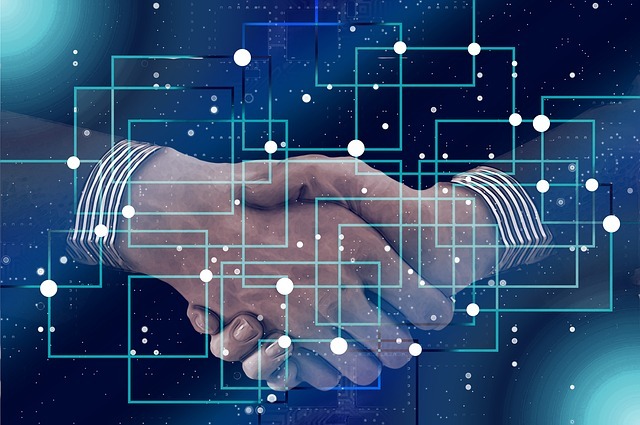 Japanese financial holding company Nomura has announced that it has signed a memorandum of understanding (MOU) with chat giant LINE and LVC Corporation to discuss establishing a blockchain-based financial business alliance. As part of its efforts to enter crypto space, LINE established LVC Corporation in January 2018, which is focused on cryptocurrency and blockchain businesses. “The decision made by the three parties to execute an MOU is based on their intent to collaborate in blockchain business opportunities by leveraging LINE's large user base and its secure and convenient UI/UX, and Nomura Group's established financial business know-how,” the announcement reads. Under the MOU, the companies will consider forming “a capital alliance in which LVC will increase capital by way of third-party allotment of new shares to Nomura,” the release said. The setting up of the alliance will be subject to a number of factors including its impact, approval from relevant authorities and a final contract which would establish the understanding of the operation. “The companies plan to conclude the Final Contract by the end of March 2019, and will make announcements promptly should any matters requiring disclosure arise,” it added. In April 2018, LINE’s mobile platform subsidiary LINE Plus launched a blockchain subsidiary ‘Unblock,’ which launched a $10 million fund for investing in early-stage blockchain startups in August. In July, LINE launched a cryptocurrency exchange, BITBOX.